Terre des hommes is recruiting a part-time Regional Project Coordinator in the field of Juvenile Justice for 2 years' project, based in Budapest. Terre des hommes’ Regional Office for C/SEE, in the framework of the regional child protection project Co-Minor Inquest II, is looking for an experienced consultant to conduct a qualitative research on the question of interpreter-mediated questioning of children. 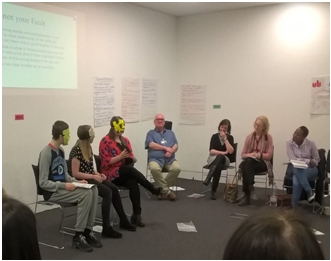 On Monday 25th April, 28 people gathered together in Middlesbrough at the MIMA Art centre for a four-day course on improving participatory practice for those working with young people affected by sexual violence. 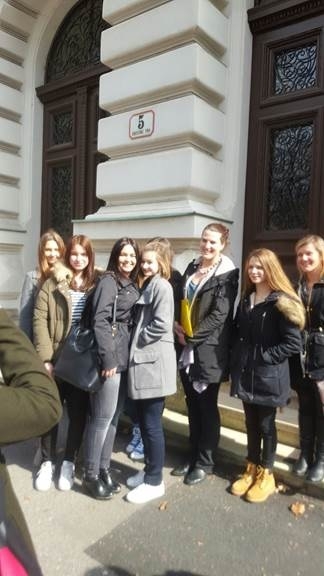 30 children from two high schools in Zagreb visited County court as a part of the project „Right(s) court for children“ implemented in Croatia by Brave Phone. On March 1st two groups of Hungarian teenagers - from a secondary school and a correctional facility for girls met for the first time to get to know each other in a playful game - but also to learn about their rights with the help of 'expert' adults: a police officer, a guardian, a probation officer, a judge, a child rights specialist, a prosecutor, and a lawyer. October 12-13, 2015, Budapest, Hungary: Project partners from Bulgaria, Croatia, Hungary, Romania and the UK came together to plan the project and discuss important ethical and implementation issues around the new project 'Right(s) Court for Children'. NGO Balkan Sunflowers with the support of Terre des hommes delegation in Kosovo is running a children's summer camp in Fushe Kosovo, which is 15 km from Prishtina. Such summer camps are being organized in different municipalities and it is becoming an annual tradition, supported by Tdh and implemented under the umbrella of local authorities. June 1, 2015, Elbasan, Albania: On the occasion of the International Children´s Day, USAID and Terre des hommes organised an exchange of 135 peer educators from 10 schools in 5 municipalities of Albania to learn from each other's successes in implementing initiatives against child trafficking. 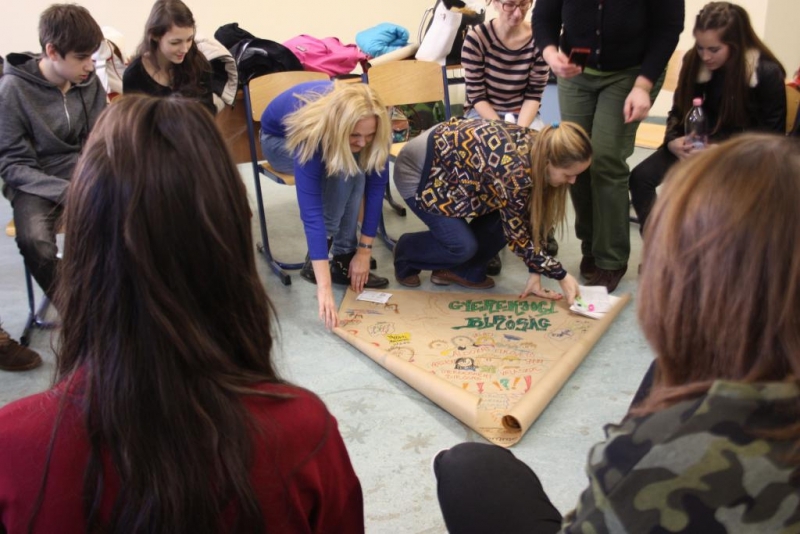 May 29, 2015, Budapest, Hungary: The Child Protection Hub for South East Europe held its first public webinar on the partiicpation of children in policy development. The two lecturers were Ms. Berina Ceribašić, Executive Director of the Bosnian NGO "NAŠA DJECA" and Ms. Valbona Carcani, Terre des hommes Delegation in Albania. 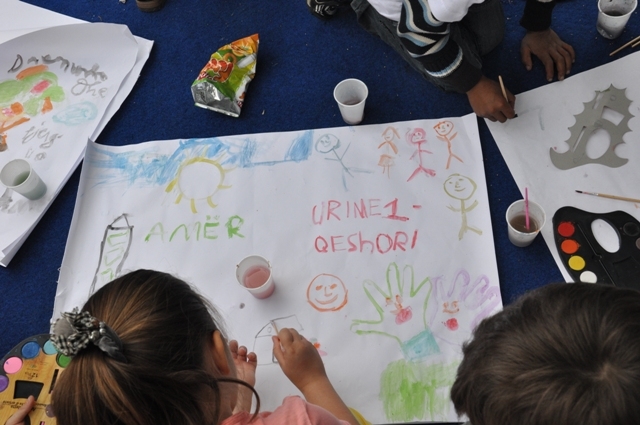 June 2, 2014, Prishtina, Kosovo: On the occasion of the International Children’s Day, Terre des hommes Delegation in Kosovo joined the celebrations in the centre of Prishtina organized by the Municipality of Prishtina and child rights NGOs. The theme of the event was “Prishtina reads” in order to encourage children to read more and to inform their parents of the importance of their right to education.